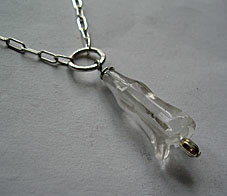 with a clear flowerbell of chezch glass. 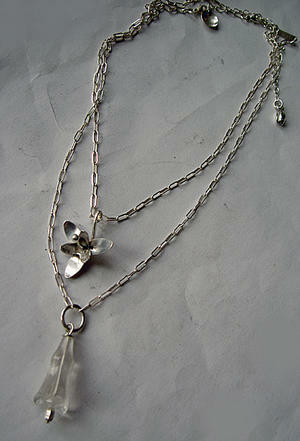 This necklace is adjustable beetween appr. 41-47cm. 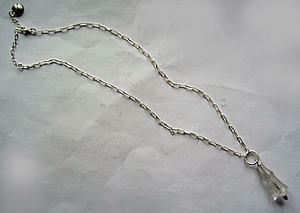 Is fantastic to combine with other types of necklaces.